If you were one of the unfortunate folks dealing with the bug that caused regular restarts to Chrome on the Stable Channel, you may finally be able to return to the Stable channel safely now. While this isn’t official, I’ve successfully rolled my 2 Chromebooks and Chromebox back to Stable and everything is OK again. When the Stable Channel update that contained Android Apps rolled out, I wanted to give it a ride on the ASUS Chromebook Flip. I wanted to see how the Play Store would behave within the safer confines of the Stable Channel. My issue? I had that bug that caused all Chrome OS devices to reset repeatedly when my account was logged in. I’ve had all my devices on Beta Channel for a few weeks as a result, and while that has actually been OK, I like having my Chromebox on Stable for work purposes. I can gladly report that switching back to Stable at this point is safe and secure. No resets, and everything works as it always had. That was a nasty bug, for sure. The password bug we reported on a couple weeks ago, however, is not yet fixed. I’ve heard from a few sources that it is being worked on, but it is definitely not fixed. Since the article was written, my access to password.google.com is now broken as well. At this point, I can’t manually see any of my passwords. This is a bummer, and I’m sure those of you out there affected are feeling my pain. 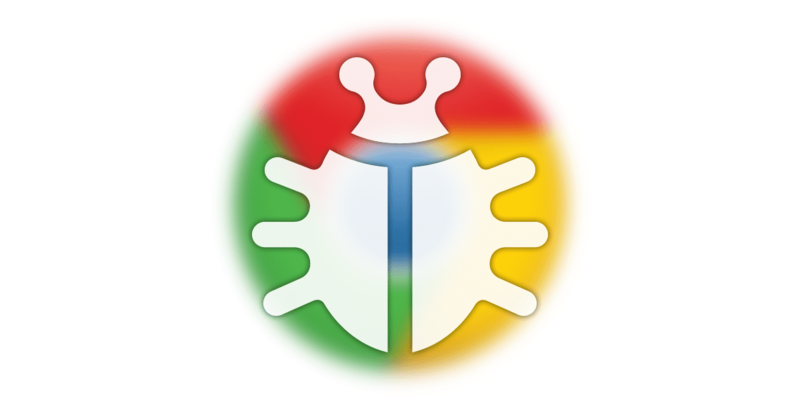 Apparently, this bug has spread to all instances of Chrome and Chrome OS alike. Hopefully a fix is on the way soon!